In 1999, Dr. Bert Vaux of Harvard University completed development of his Dialect Survey, a multi-part questionnaire that sought to determine your geographic origins simply through how you responded to colloquial based questions. For example, how you pronounce the words ‘crayon’ or ‘caramel’, or what you call a sweetened carbonated beverage are largely predictive of where you grew up. We’d like to propose a friendly amendment to that survey, and simply ask one question to determine when you grew up. 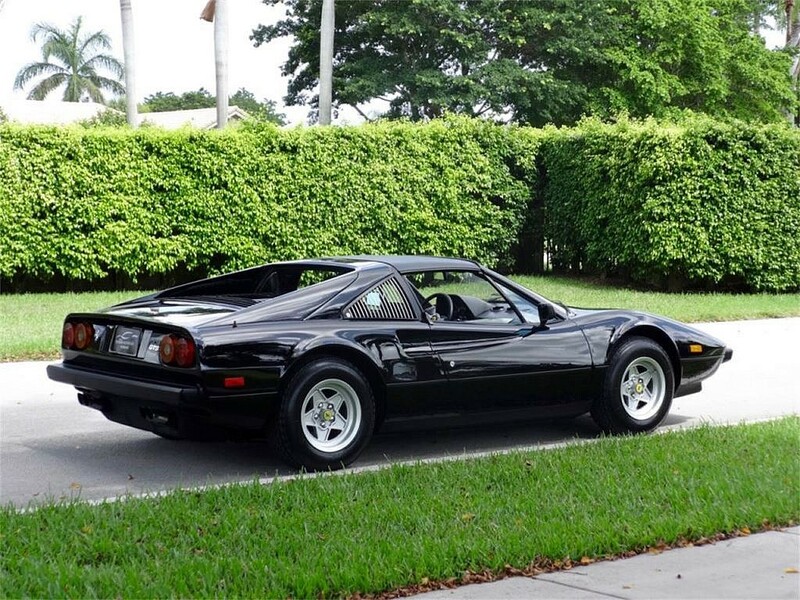 What do you think of when you see a Ferrari 308/328 GTB/GTS? They are in chronological order, each worth about a decade…with (A) starting around 1965, (B) around 1975, (C) around 1985 and so on. 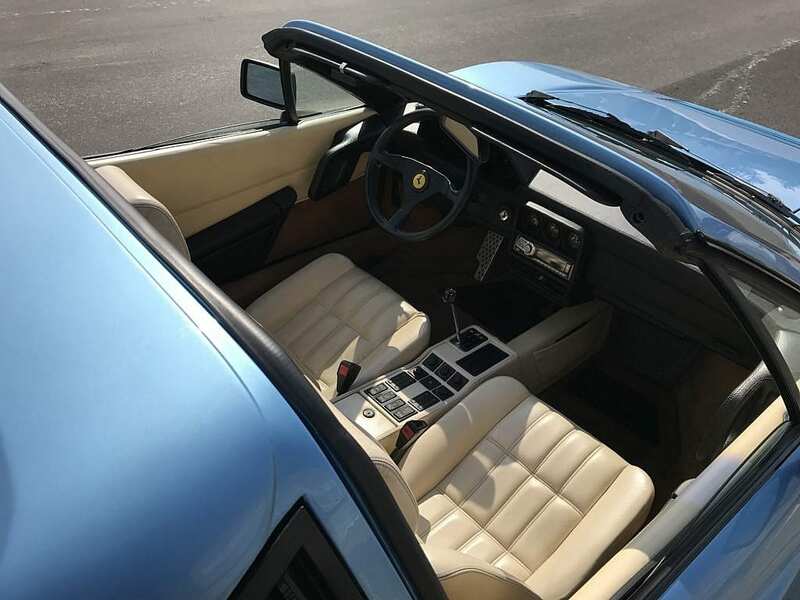 When Ferrari showcased the Pininfarina designed mid-engine V8 308 in 1975 at the Paris Salon, it was a mixed reaction from the enthusiasts, as some were aghast at the wedgy-angular Bertone-inspired designs, while others saw some of those Dino 246 GT slightly poking through. Production of the 308 ran from 1975 – 1985, during which almost 13,250 examples were produced worldwide (slight differences between US and European market in the bumpers and wing lights). 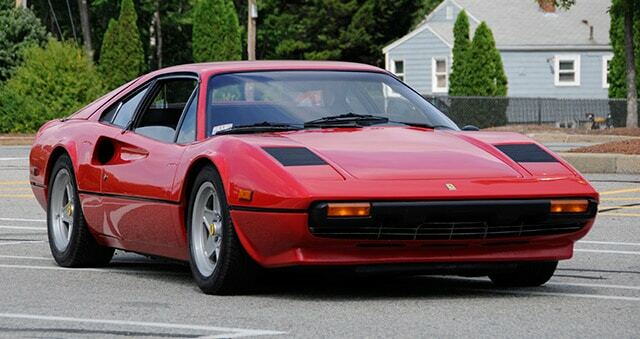 The 308 was replaced by the 328 in 1985 (as an ’86 model) through 1989, and to the untrained eye it’s basically indistinguishable from the 308 (hint, just look at the front and rear bumpers/valences). So how is it as a daily? We were lucky enough to catch up with Second Daily reader Augustine Staino, and he’s lucky enough to have owned 7 of them. We’d say that qualifies him in the “tell us about it” category. Augustine recommends they be driven, because Ferraris that sit tend to deteriorate more rapidly. Amen. As a daily though, he says “I wouldn’t recommend it. 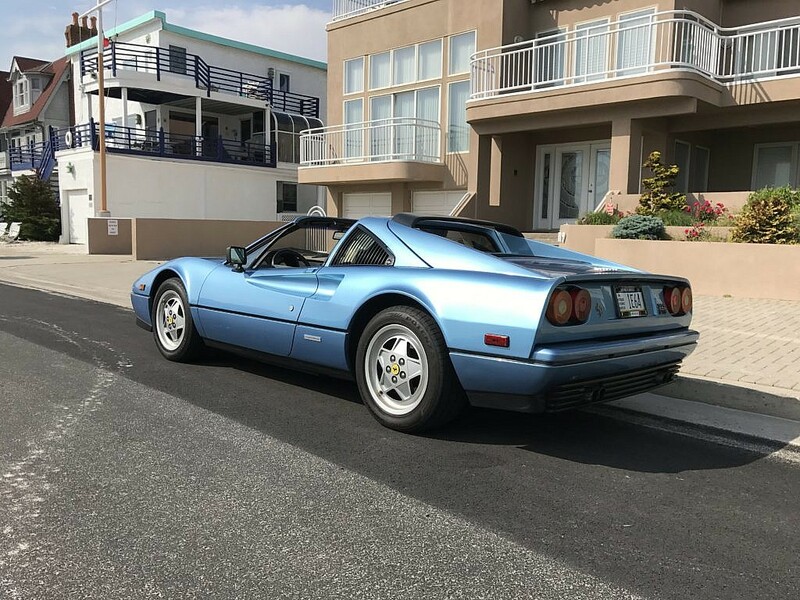 The 328 is from a time when Ferraris had pretty bad driving positions, poor heating and ventilation, stiff clutches, balky shifting, and heavy manual steering. They will beat you up in traffic. I know because I drove one of mine as a daily driver for two weeks once. It was fun in spurts, but I was glad when it was over!” For most road speeds and cornering, it rides flat with no significant roll. At slower speeds, the ride is rather harsh but smooths out above 50mph. The rear trunk is only that in spirit, don’t expect to put more than a briefcase in it. And if you do, you’ll have to lift the entire rear decklid just to get it out.  What to look for? 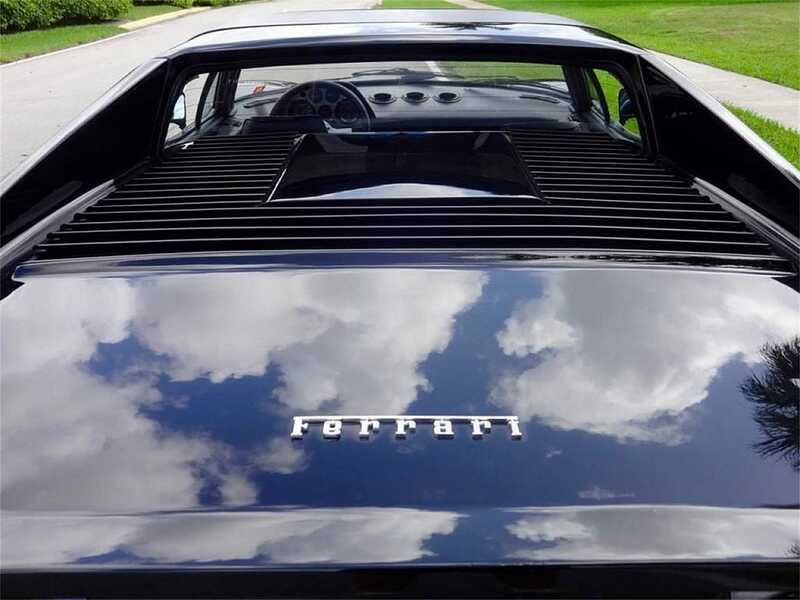 Contrary to popular belief, these cars are actually quite bulletproof…strong engines and transmissions. Parts and labor are expensive though, and many parts are either rare or simply unavailable anymore. 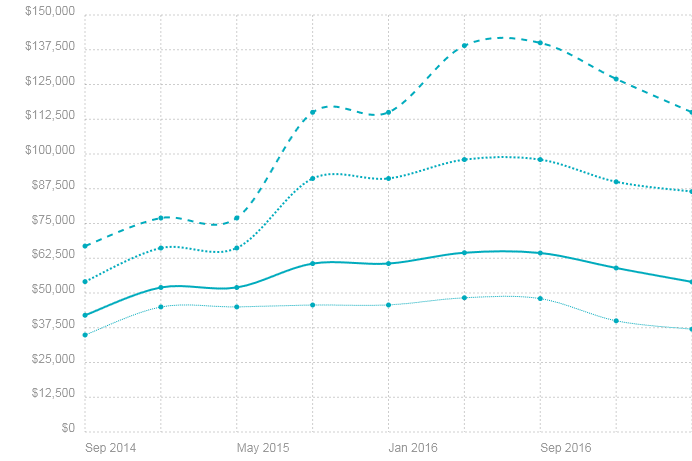 Service history is paramount, particularly because many cars had their maintenance deferred by owners who could afford to buy the cars but couldn’t afford to service them properly. They are also not known for being water tight, so check for prior leaks, soggy carpets, rusted pans underneath carpet pads, both in the footwells and the rear boot. Recently the market has settled down on these after a significant (and fast) climb. Used to be, these sat on the lot for the mid $30’s, they then quickly spiked a few years ago to near $100k, but have since settled to around $75k avg. market value. 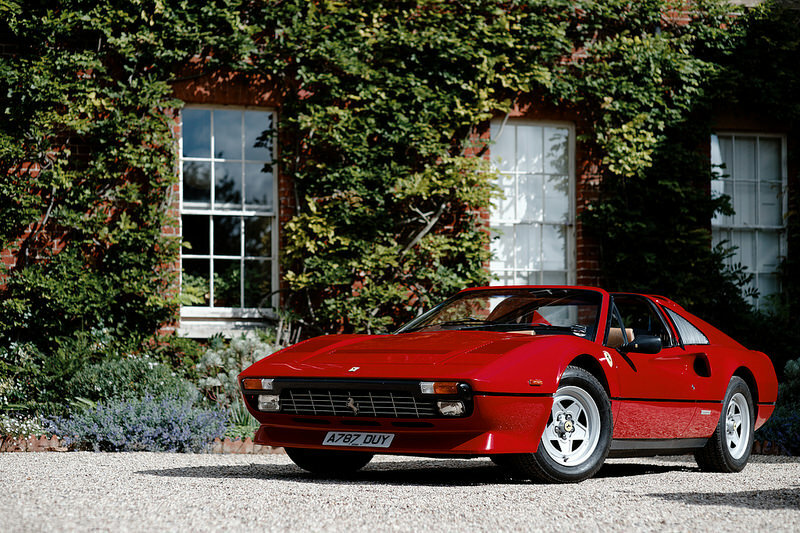 As far as the 308 vs 328 decision goes…we’ll need to cover that in another blog. In the meantime though, we’re happy to test either one or both and report back if any readers out there are interesting in loaning theirs out. Why? Because I’m a (B) and damn proud of it. 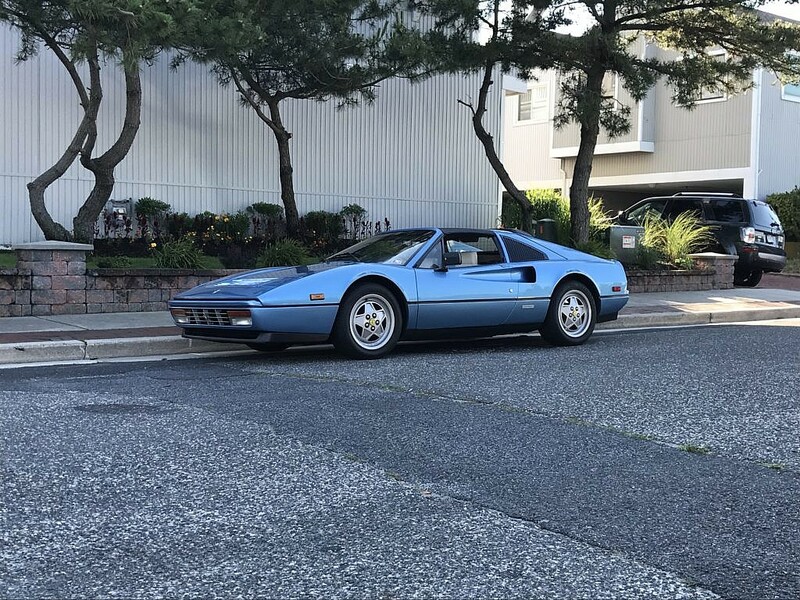 This entry was posted in Italian Classics and tagged 308, 328, ferrari, GTS, Italian Classic, Targa.